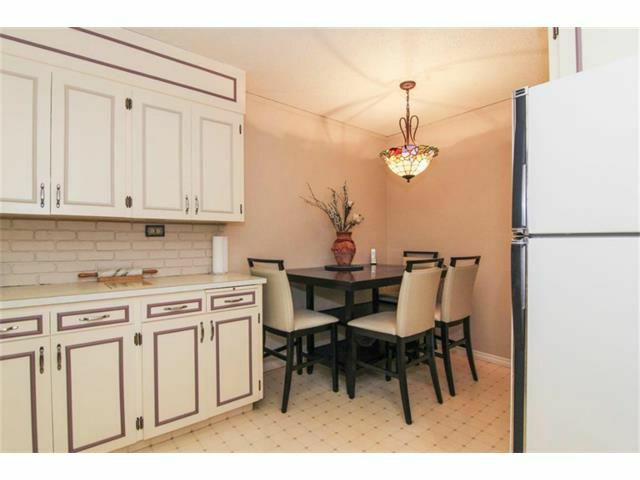 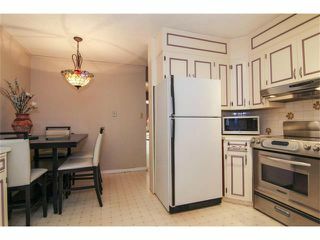 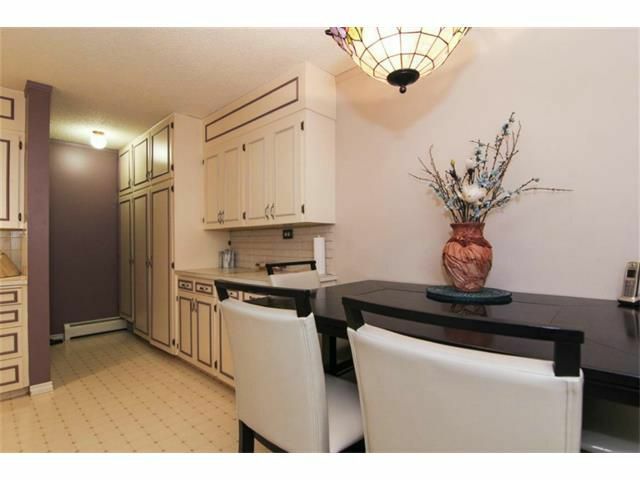 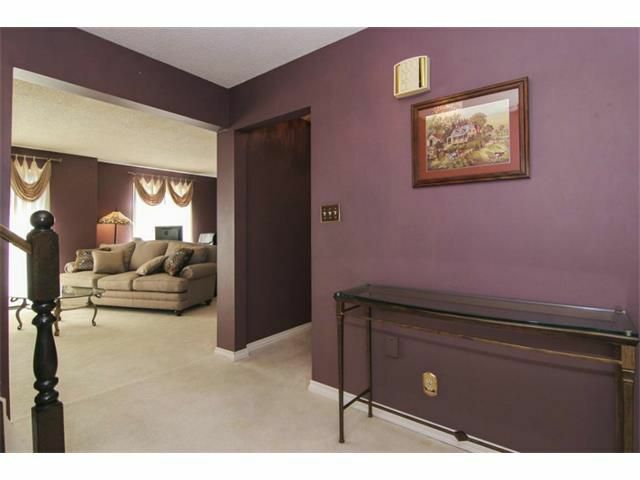 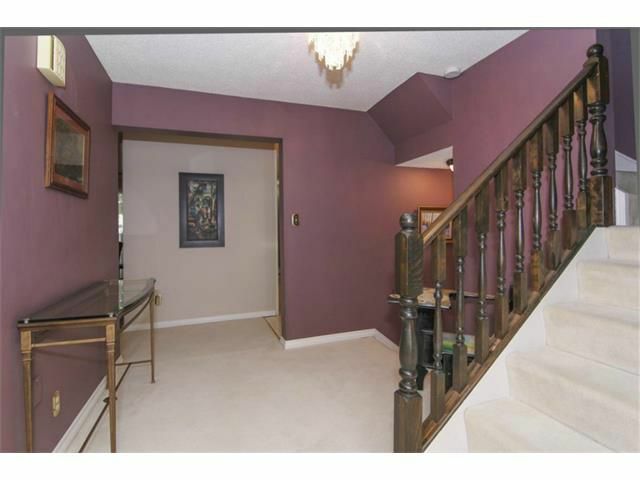 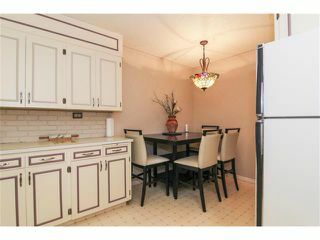 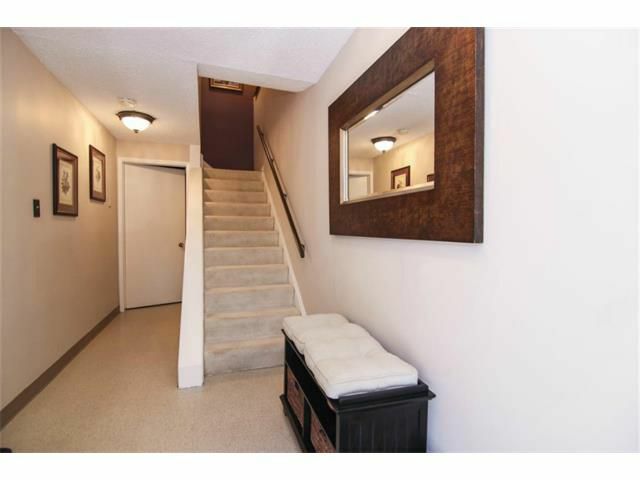 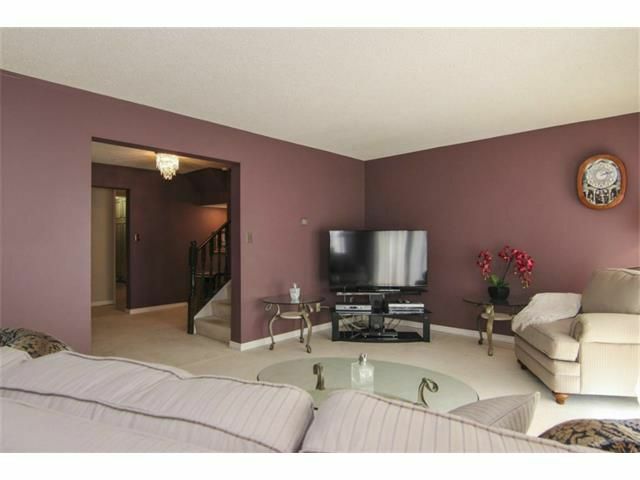 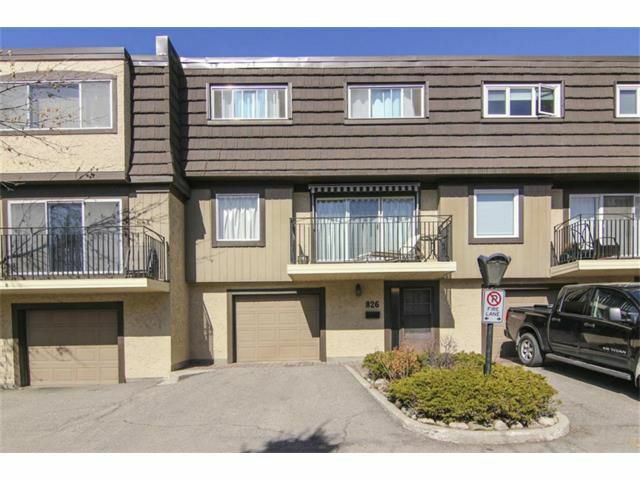 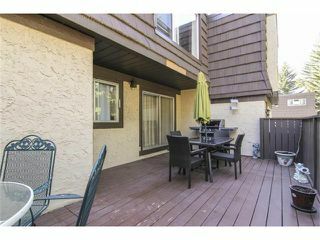 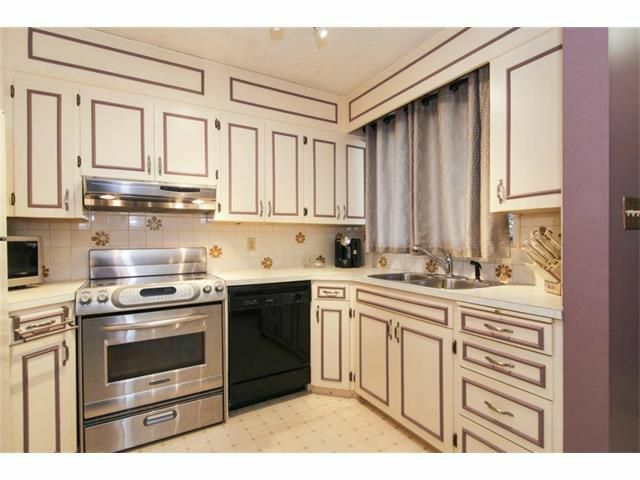 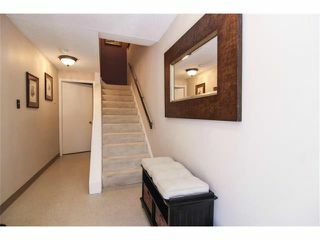 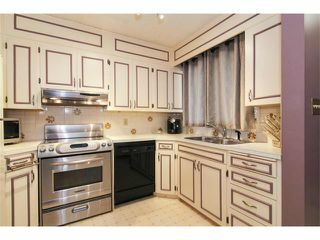 Very rare opportunity to own a 4 bedroom townhouse in Lakeside Green complex in Lakeview. 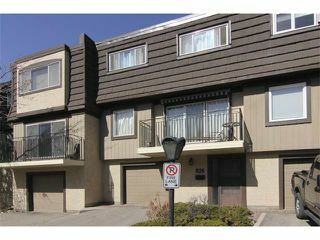 One of the largest units in the Lakeview complexes. 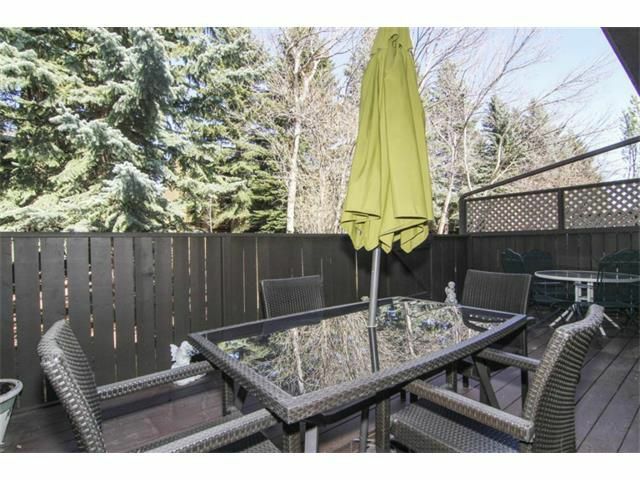 Excellent location close to bike & walking paths in natural reserve area, North Glenmore Park, Earl Grey Golf, Lakeview Golf Course, Fish Creek Park, Chinook Centre, schools & public transit. 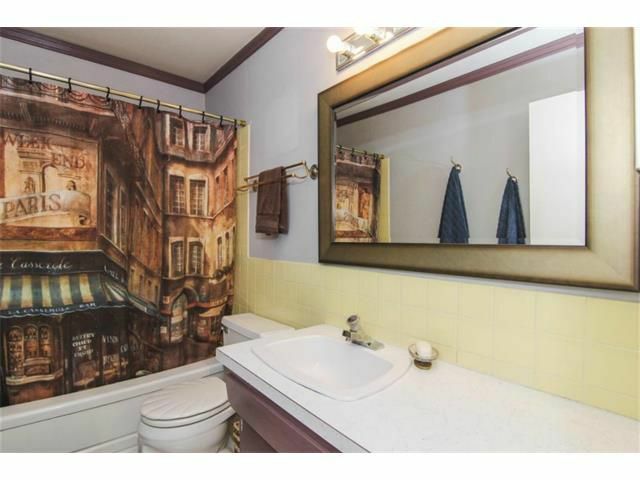 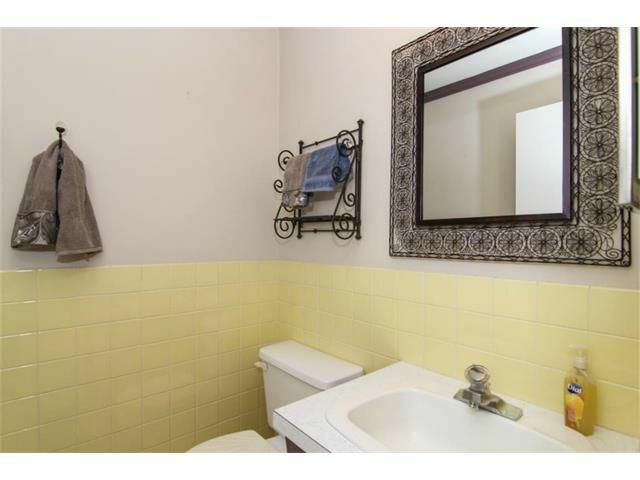 Very clean & ready to move in! 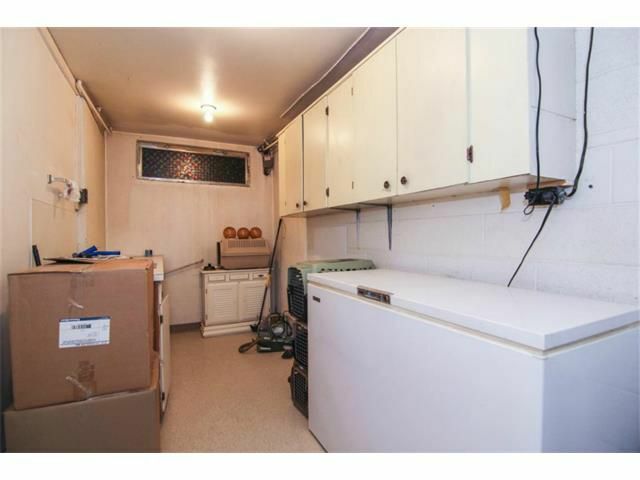 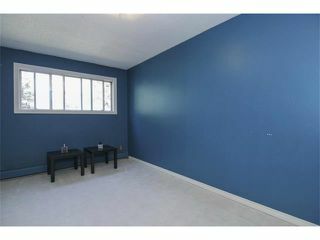 Double attached tandem garage, ample storage, large windows letting in plenty of natural light throughout. 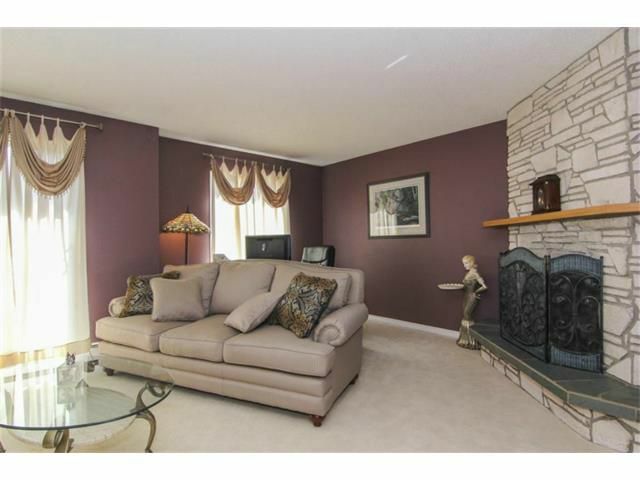 Main floor offers spacious living room w/corner stone wood fireplace, formal dining room & separate kitchen area with large eating nook. 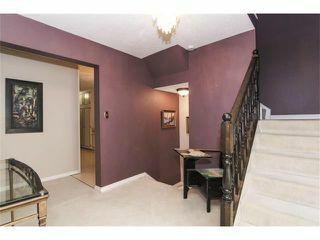 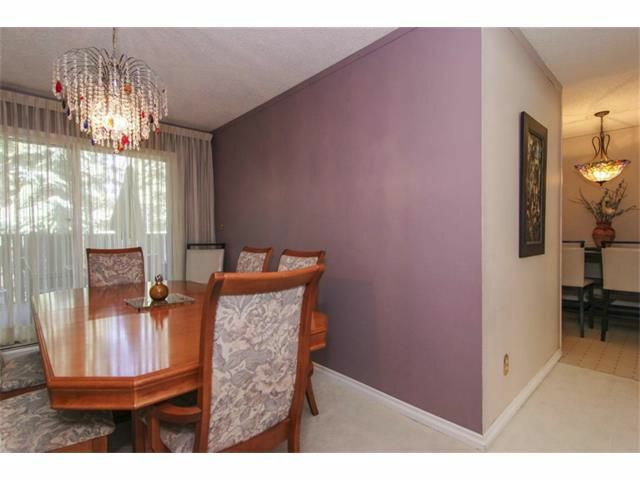 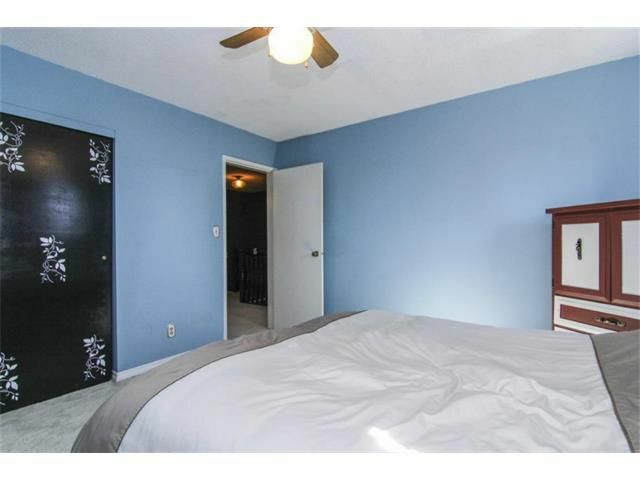 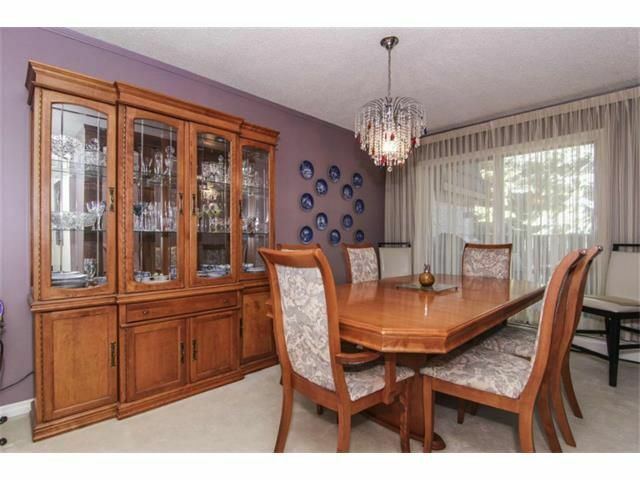 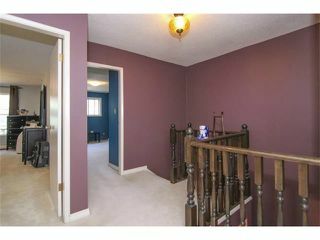 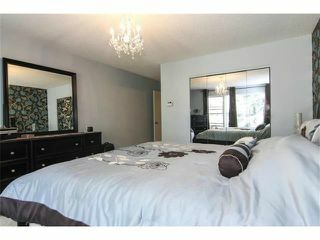 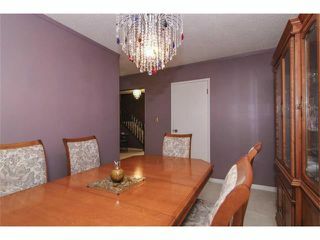 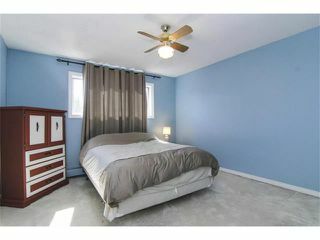 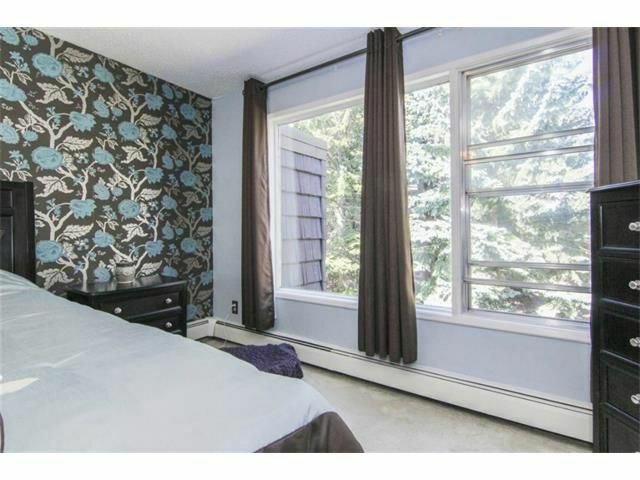 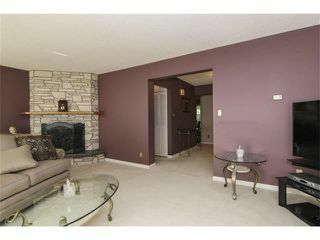 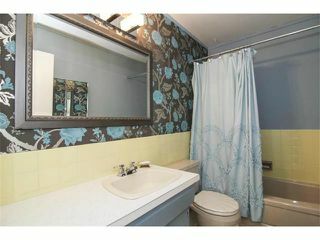 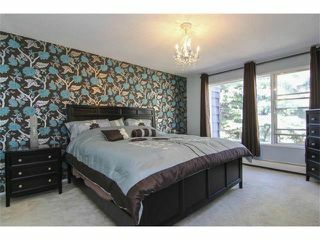 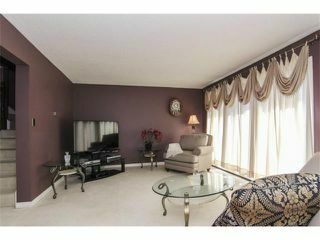 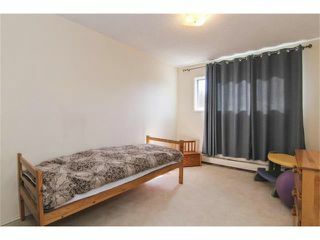 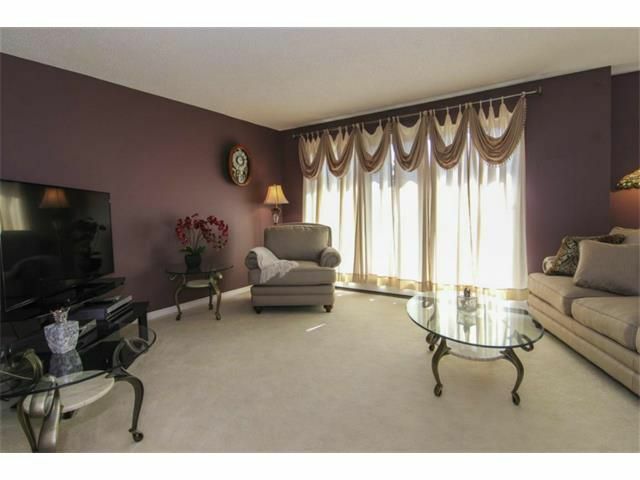 Four generous sized bedrooms up incl master bedroom w/3 pc ensuite, a second 4 pc bath completes the upper floor. 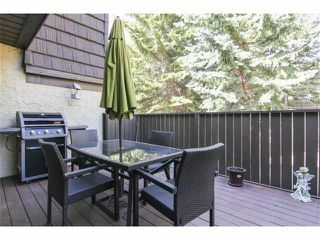 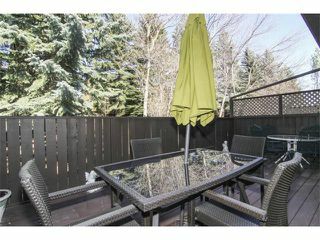 Huge deck in private setting overlooking mature trees. Excellent time to buy, call now!